Are you consigning next week? Take a picture of the your favorite items that you are selling. Post them on facebook and tag us (and remember to make your picture public). Not consigning, but are a past shopper? Post a picture of your favorite Half-Pint purchase. (And follow suit: tag us, make that picture public). New to Half-Pint? Browse through the pics and LIKE away! 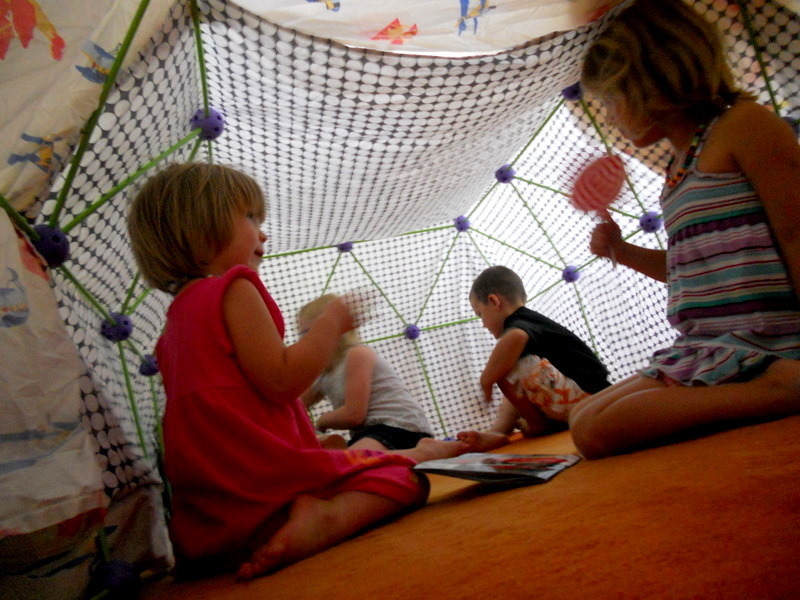 CRAZY FORTS! The best thing we've ever purchased at Half-Pint. Whoever sold these last year, we hope you bring more! We want an entire Tent City for our friends! Everyone who ‘posts’ or ‘likes’ between 12:01am Friday, September 2 and 11:59pm Monday, September 5, will be entered to win a $20 Gift Certificate for the upcoming sale!